Unless you’re a marketing behemoth, you’re unlikely to have the expertise, resources and time to successfully manage multiple PPC campaigns simultaneously and provide high quality solutions for all processes. 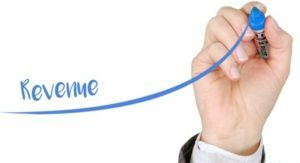 A white label PPC agency having a dedicated team of trained and experienced professionals can be an asset and a friend – allowing you to expand basket of offerings, increase business revenue and provide clients with ROI driven PPC campaigns. 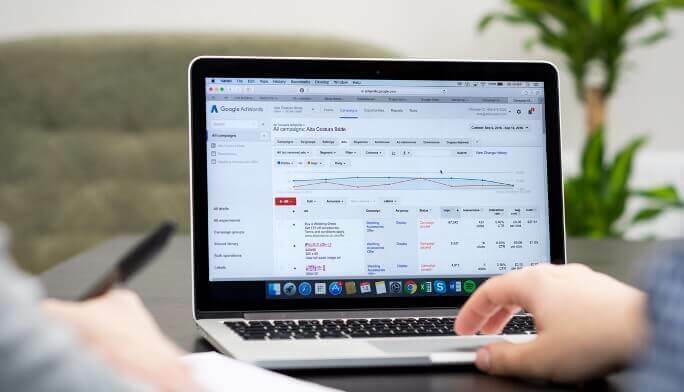 When you partner a white label PPC services provider, you get access to experts well-versed in a wide range of PPC campaigns including search campaigns, display campaigns, shopping campaigns and remarketing campaigns to name a few. No matter which solution your clients request, you don’t have to turn them down – you can simply outsource the job to a white label PPC team that provides top quality, end-to-end services. The first step of launching a successful PPC campaign involves researching a client’s industry, business offerings, end user needs/wants, competition, keywords and campaign objectives. A white label PPC agency will analyze all these components and build targeted campaigns that meet unique objectives and drive ROI. If required, the agency may also help in creating custom landing pages to increase conversions and improve Quality Score. For effective targeting and bid management, PPC campaigns should have targeted ad groups with multiple ads. Setting up ad groups and developing compelling ad copy for multiple ads takes time but when you have dedicated professionals of a white label PPC firm doing this for you, you won’t have to lift a finger. Whether it is for landing pages or ads, these professionals will conduct rigorous A/B testing to ensure solid campaign performance from the beginning. Experts working with a white label PPC firm regularly provide hands-on assistance for bid management and device based campaign optimization. These along with other performance enhancing techniques such as ad scheduling, day parting, negative keywords lists and geo-targeting are cleverly used to maximize impact with limited ad spend. You may not be aware of the best PPC practices to drive click through rates and conversion rates but a white label agency will know and use them to obtain or exceed expectations. Setting up campaigns is the easy part – for improved performance and continuous ROI, you need to monitor and optimize them on a regular basis. A white label agency will have PPC management experts to monitor and track important KPIs such as impressions, CTRs, CPC, CPL etc. White label PPC experts ensure that conversion tracking is set up and the Google Analytics account is linked to AdWords account in order to derive meaningful insights. Based on information, they fine tune PPC campaigns to make them run even more effectively. Your client is likely to ask for reports on campaign performance. To keep clients in the loop and wow them with impressive results, you can have the white label agency create detailed reports featuring valuable data on campaign performance in easy-to-understand format. Because white label agencies work quietly in the background and provide unbranded services, your clients will never know that you’ve collaborated or outsourced to an external agency. 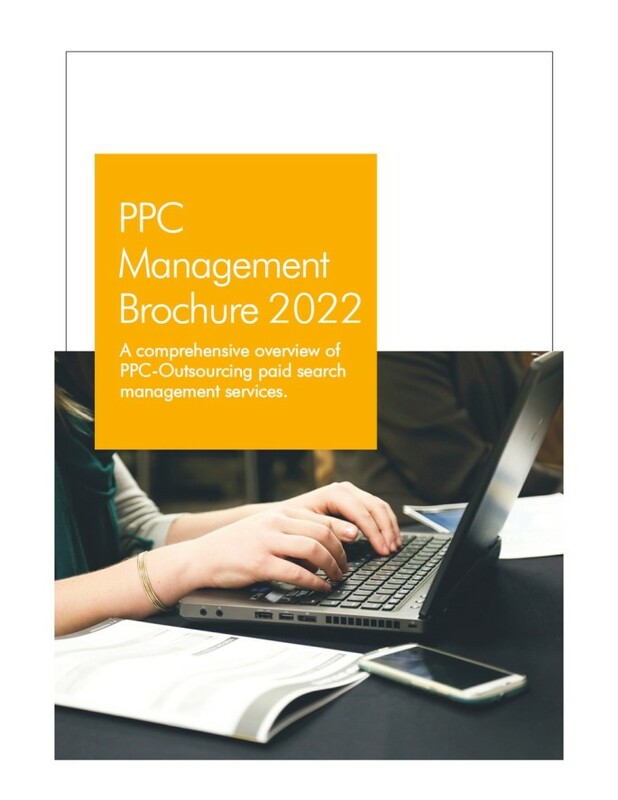 Unburden your marketing agency while providing top class PPC services – from campaign set-up to reporting, a white label PPC management agency is your friend every step of the way!